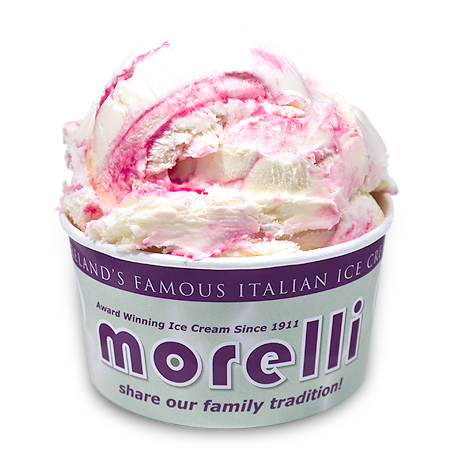 Only 4% fat, made using locally produced Clandeboye Estate Yoghurt & rippled with strawberries. 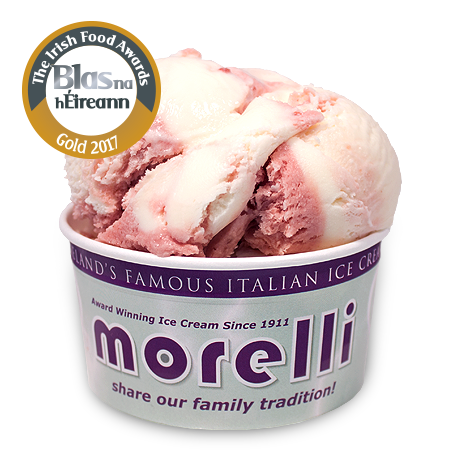 Gold medal winner at Irish Food Awards 2017. 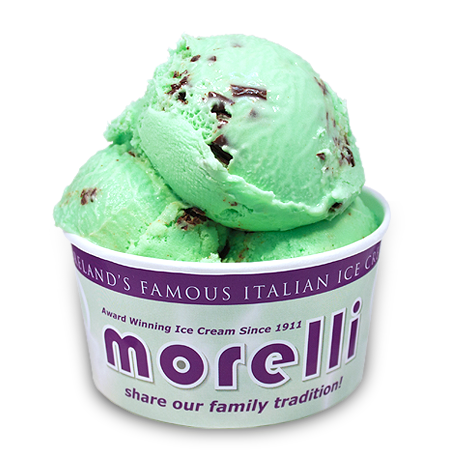 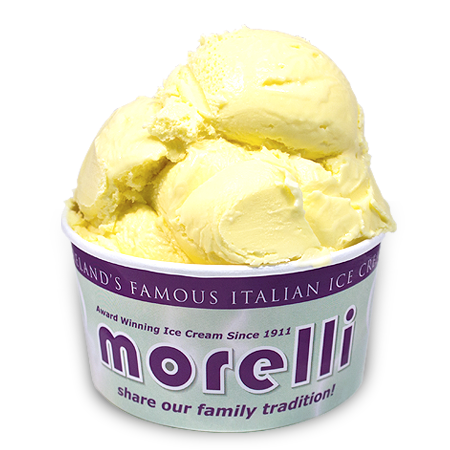 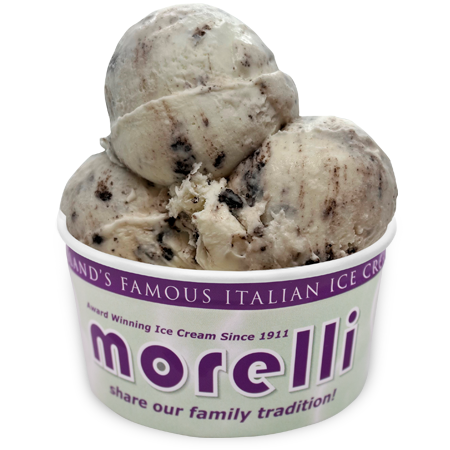 Please note: All our ice cream flavours may contain nuts as they are made in a factory that uses nut ingredients.